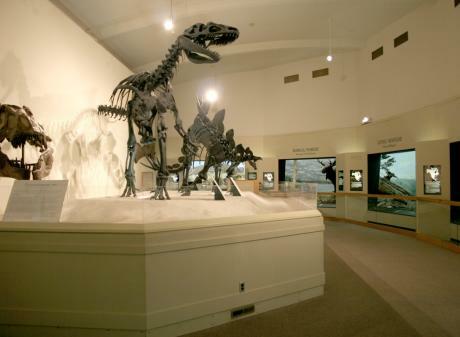 Planning a trip to Michigan State University in East Lansing? 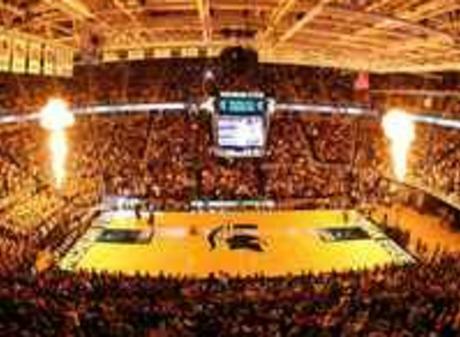 Whether it's to visit your new college student or to cheer the Spartans on to victory, you're probably wondering what to do while you're in town. 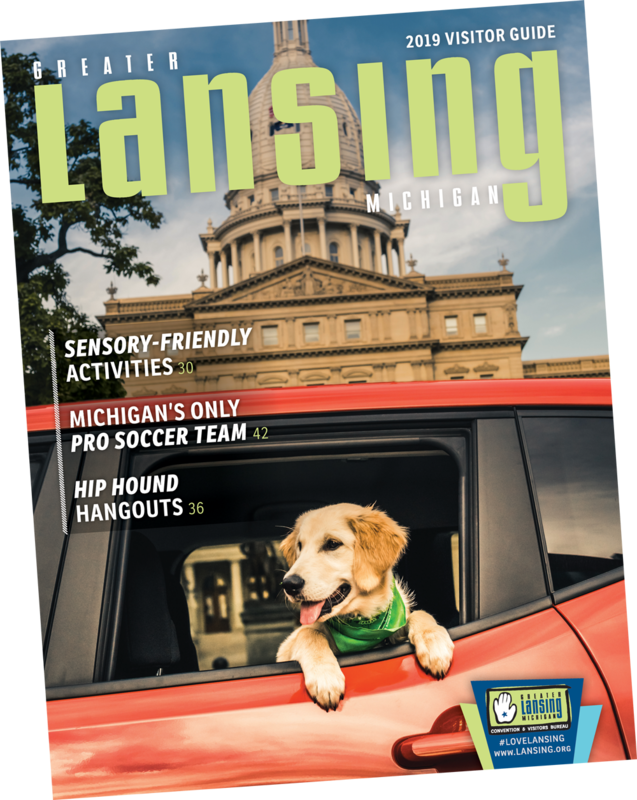 We compiled all the necessary resources, including nearby restaurants and attractions, to make planning your trip to East Lansing a breeze. 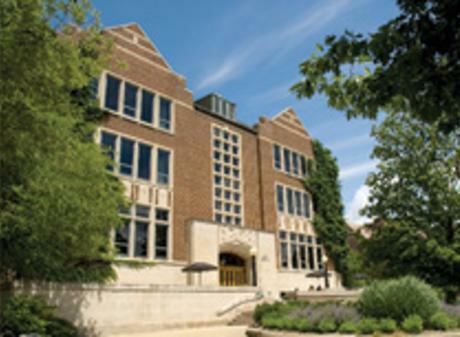 Did you know these fun facts about Michigan State University? View the entire list of facts here. 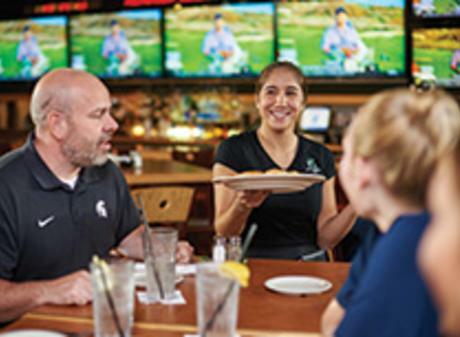 East Lansing is a vibrant, eclectic college town full of great dining options. From the fan-inspired Spartan Hall of Fame Cafe, to fool-proof options like Noodles and Company, East Lansing has options to suit not just every taste, but every budget. If you&apos;re a self-proclaimed "Foodie" then check out the For Foodies page that we created specifically for you. A destination location for MSU alums and Spartan Enthusiasts. 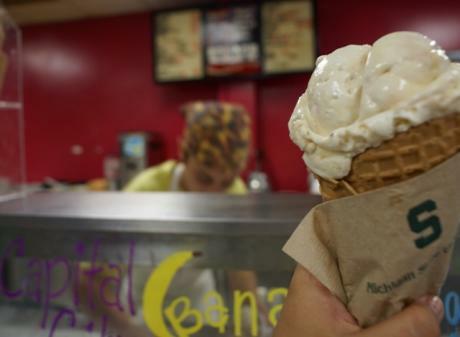 A one-stop-shop for a variety of innovative options including Serrano's, Union Deli and MSU Dairy Store. 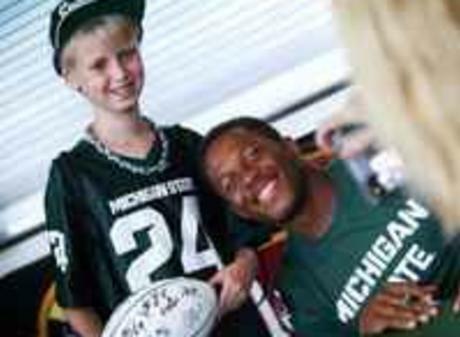 MSU is more than just a Big Ten university. From the exquisite gardens of the W.J. 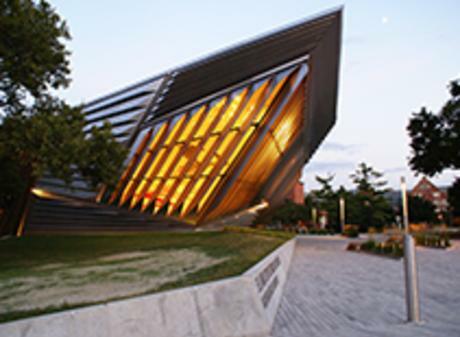 Beal Botanical Gardens to the awe-inspiring modern art of the Eli and Edythe Broad Art Museum...well, like we said earlier there is plenty to keep you busy right on campus. 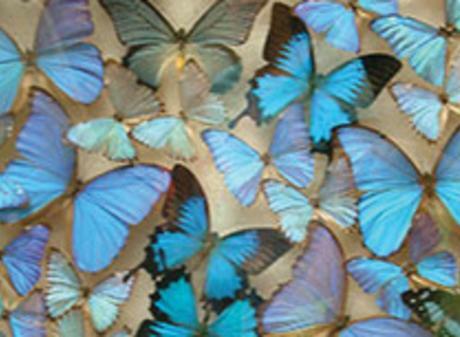 A contemporary art museum with ever-changing exhibits. For Spartan fans of all all ages, these are the events not to miss during the year. All ages are invited to meet and receive autographs from head coach Mark Dantonio and the football team. The men's and women's basketball sign autographs and there are promotional giveaways and performances. 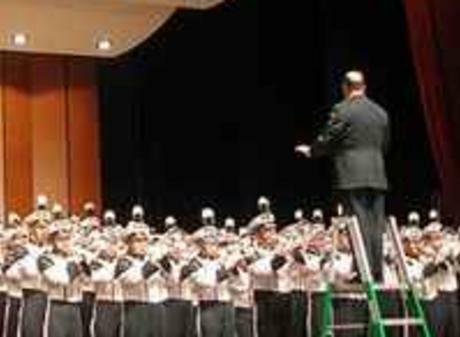 Featuring performances by the MSU wind symphony, Spartan marching band, drumline and faculty artists. Open: Tuesday-Saturday 10:00 a.m. to 6:00 p.m. and Sunday 11:00 a.m. to 3:00 p.m.